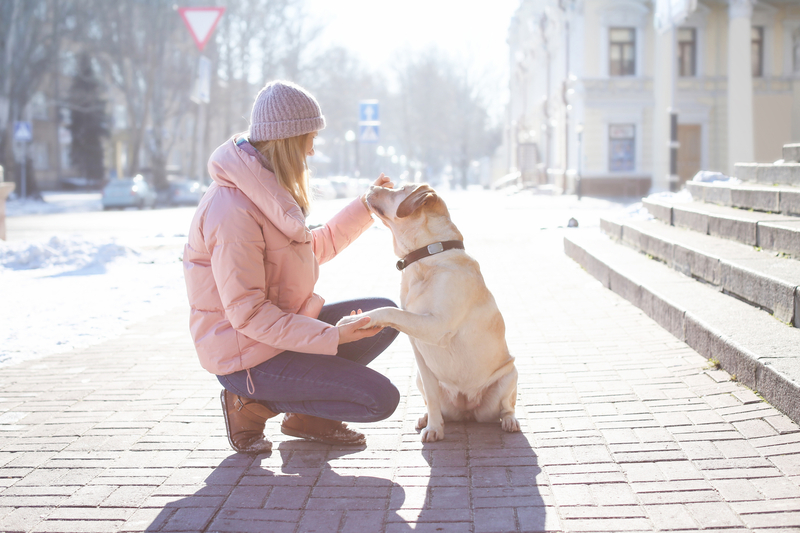 It may be cold outside, but your four-legged friend still enjoys being outside and getting that much needed exercise. 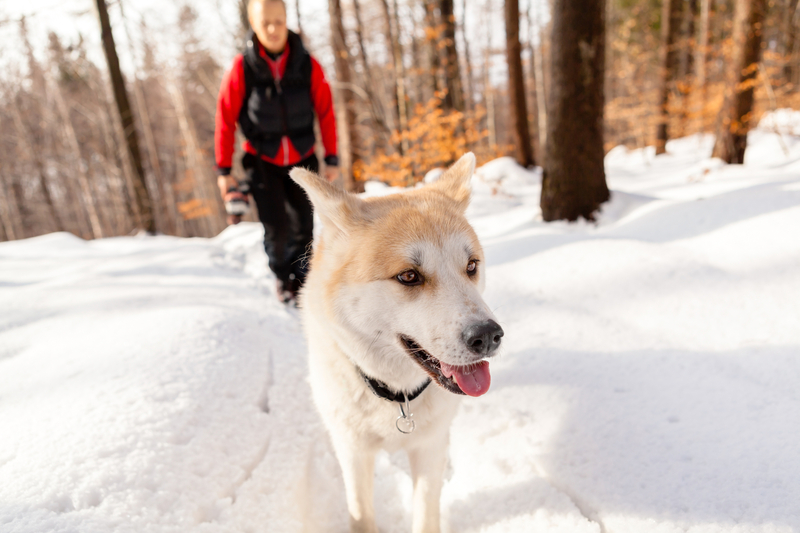 There are several dog-friendly places to enjoy even in the winter months, and avid hikers love to ‘break trail’, just be sure to bundle up! A 4.8 hike, with moderate difficulty. 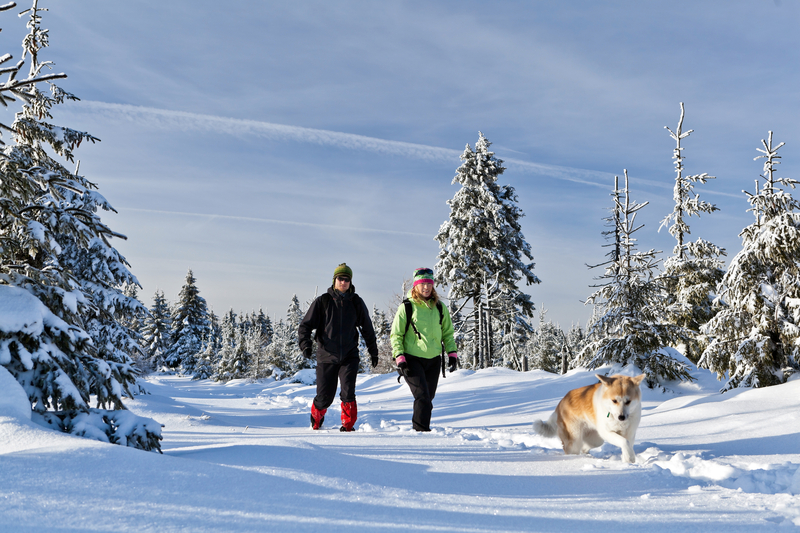 On odd days, your canine can enjoy the space off leash. A 5.5-mile round-trip hike that can be moderate to difficult, with some great views. 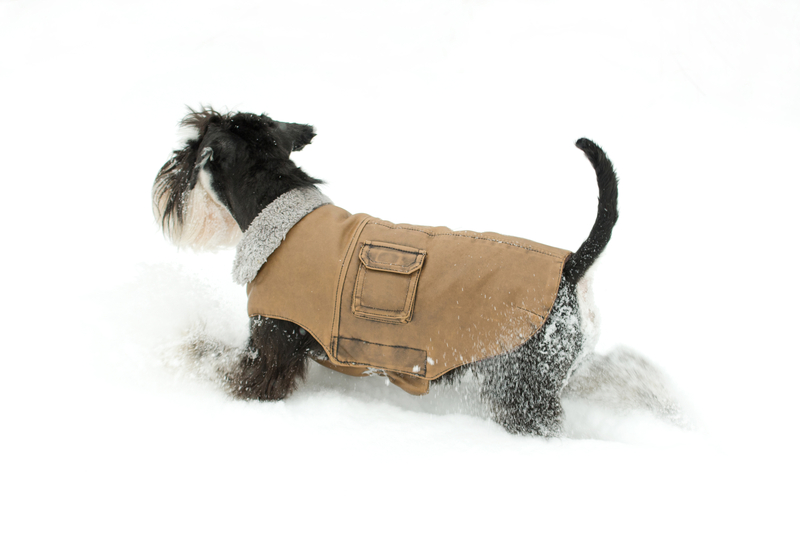 No leash required. Within minutes of the University of Utah campus, this hike is 1.6 miles, perfect for a light workout day. Another 5.5- mile hike round trip, also moderate in difficulty. One of Utah’s quickest mountains to summit with beautiful views. Pig and a Jelly Jar1968 East Murray Holladay Rd.